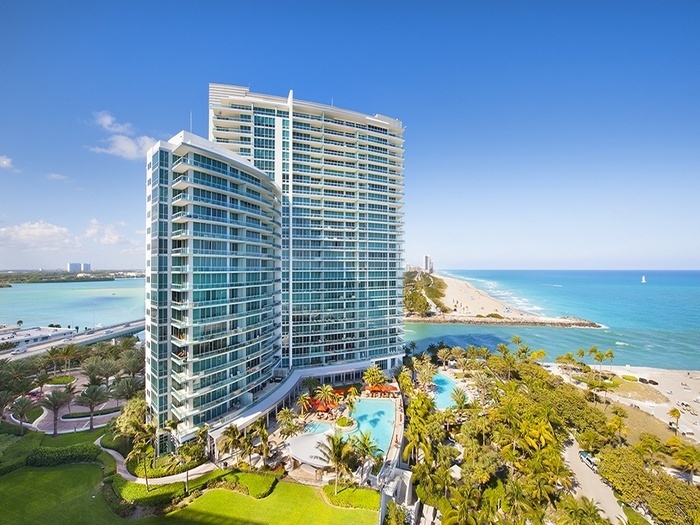 The ONE Bal Harbour, ONE Bal Harbour Condominium, ONE Bal Harbour Condos for Sale. 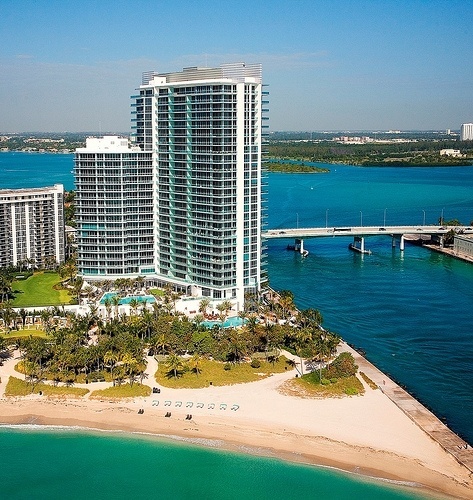 Oceanfront luxury Bal Harbour condos at the new Ritz-Carlton Bal Harbour. 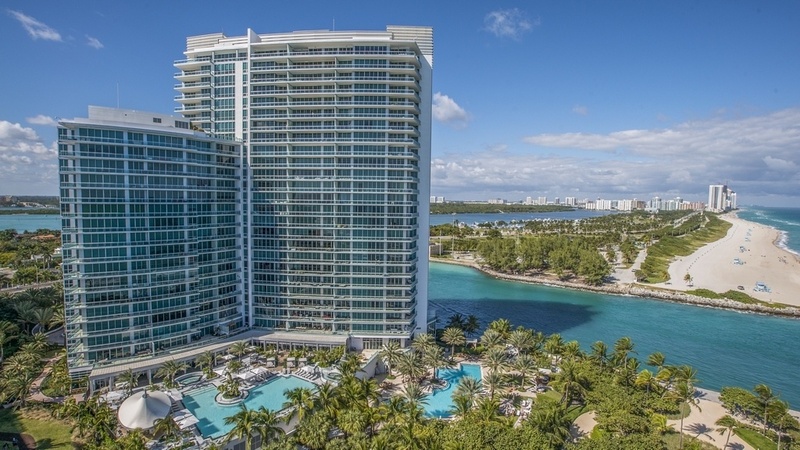 The ONE Bal Harbour condominium and the Ritz-Carlton Bal Harbour Resort exemplifies the essence of luxury, style and carefree convenience. 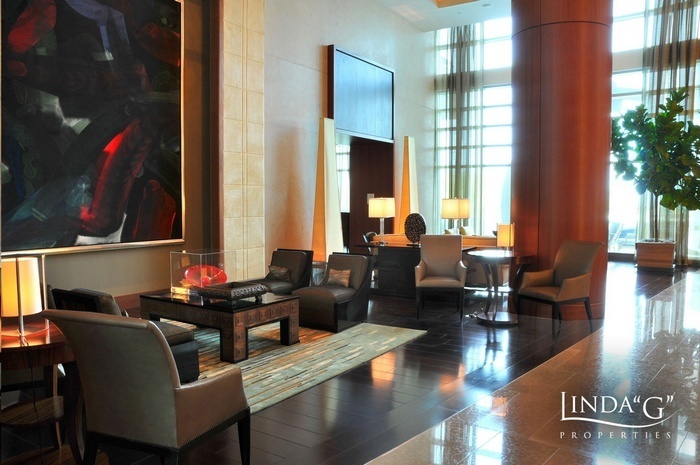 Impeccable in design, rich in amenities and world class services. 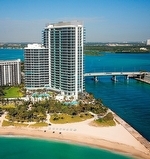 Starting with an exceptional South Florida oceanfront location and a prestigious Bal Harbour address renowned for world-class shopping, dining and sophistication, this premier Bal Harbour oceanfront resort and condominium residence offers a stellar selection of 185 innovatively conceived two, three, four and five-bedroom floor plans with spectacular ocean, inlet, Intracoastal Waterway, bay, park and cityscape views. Many of these highly sought after floor plans feature "flow-thru" designs with north-to-south flow-thrus or east-to-west flow-thru plans. 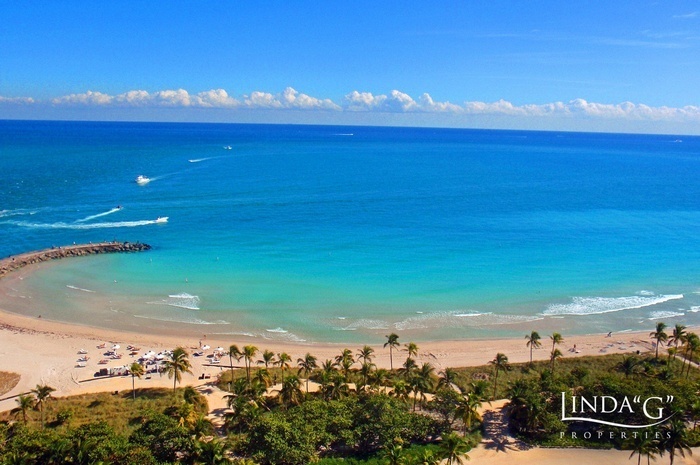 Allowing you to enjoy all the beautiful views that South Florida oceanfront living has to offer. 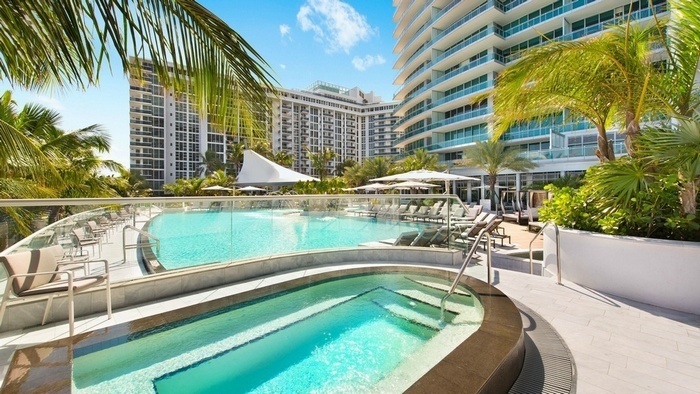 And because the ONE Bal Harbour condominium residence includes a professionally managed world-class hotel - The Ritz-Carlton Bal Harbour, Miami Resort & Spa, ONE Bal Harbour condominium owners have access to all the additional amenities and services of The Ritz-Carlton Bal Harbour, Miami, including a luxurious spa, room service, concierge assistance, valet parking, waterfront dining in the Resort & Spa Hotel restaurant and so much more. 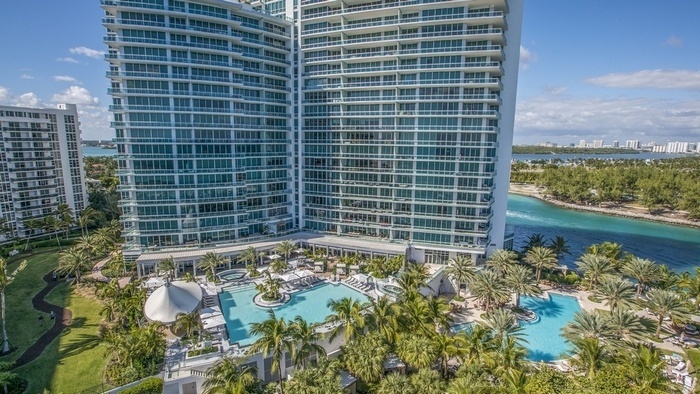 ONE Bal Harbour's innovative Tower Ocean Estates and Grand Penthouses range from approximately 2,000 to 8,000 square feet and offer spectacular views of the ocean, Intracoastal Waterway, bay and South Florida coastlines and skylines. 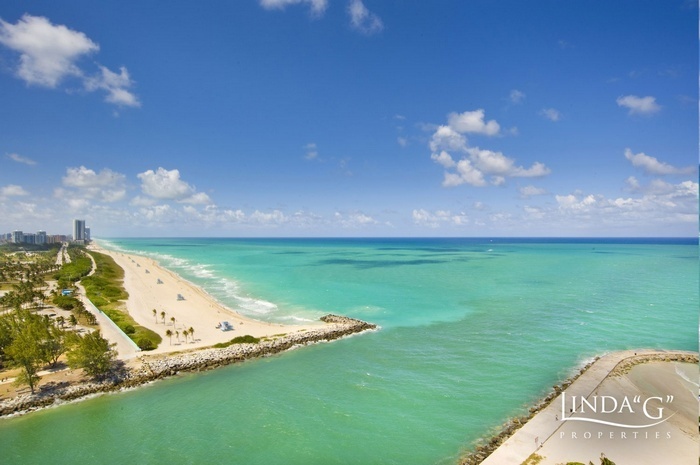 With just 185 luxury oceanfront residences available, ONE Bal Harbour remains a highly sought after location for your luxury Bal Harbour home. 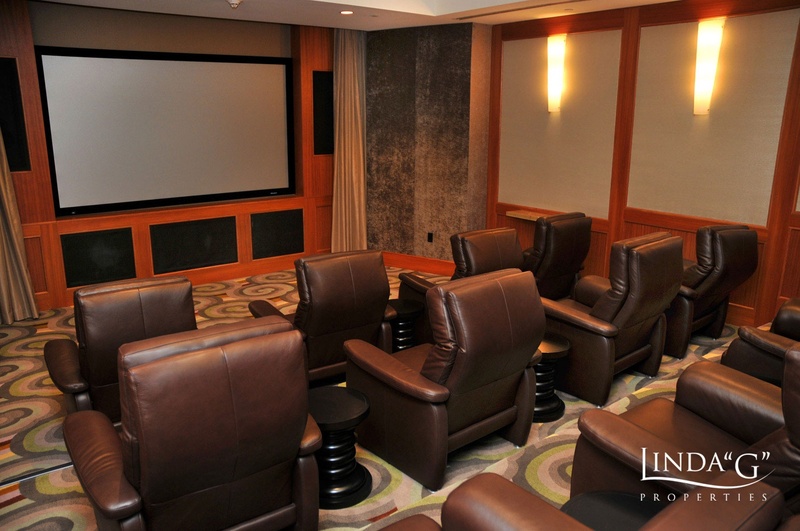 All-told, a truly exquisite backdrop for glorious living. 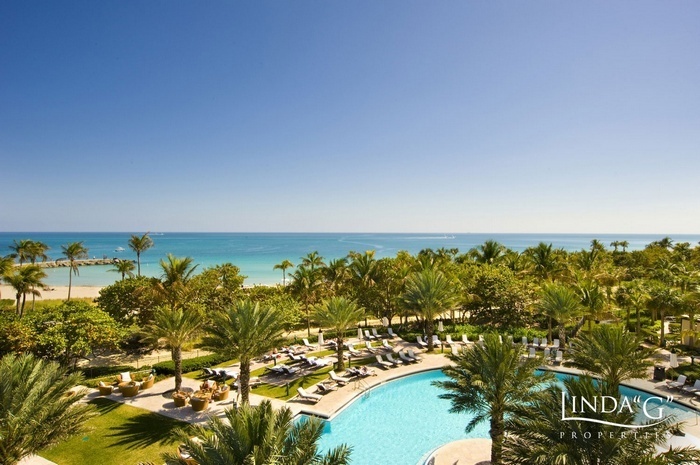 Without question, living at ONE Bal Harbour while enjoying the world class services provided by the Ritz-Carlton staff is like being on a luxury vacation 365 days a year. 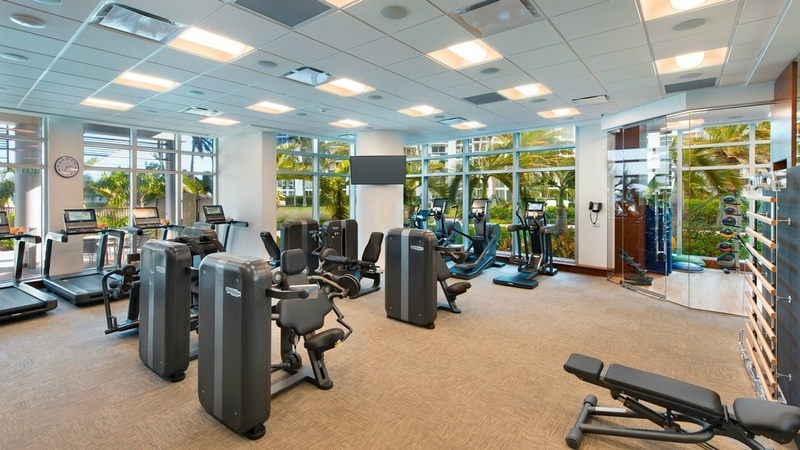 Set on the northeastern tip of the Miami Beach Village of Bal Harbour beside the inlet and ocean, the oceanfront location is one-of-a-kind. 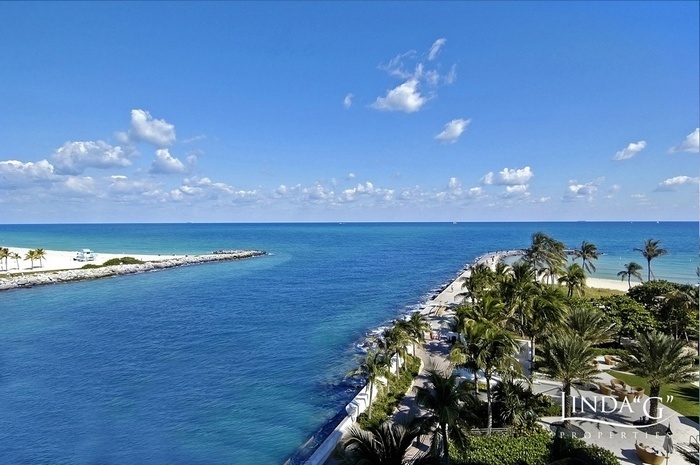 ONE Bal Harbour is steps away from the world-renowned Bal Harbour Shops. 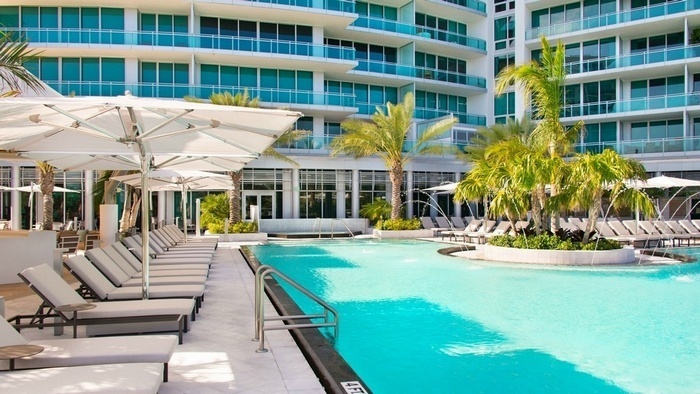 It is convenient to both Miami International and Fort Lauderdale International Airports with close proximity to South Beach, the famed Art Deco District and so much more of what South Florida has to offer. Enclosed Area - 2,114 sq. ft.
Terrace Area - 470 sq. ft. Enclosed Area - 1,914 sq. ft.
Terrace Area - 535 sq. ft. 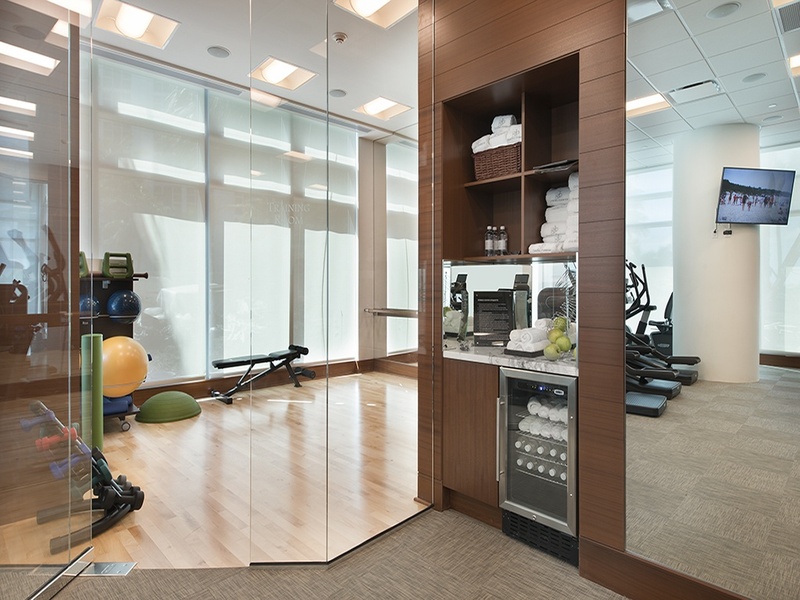 Enclosed Area - 3,099 sq. ft.
Terrace Area - 380 sq. 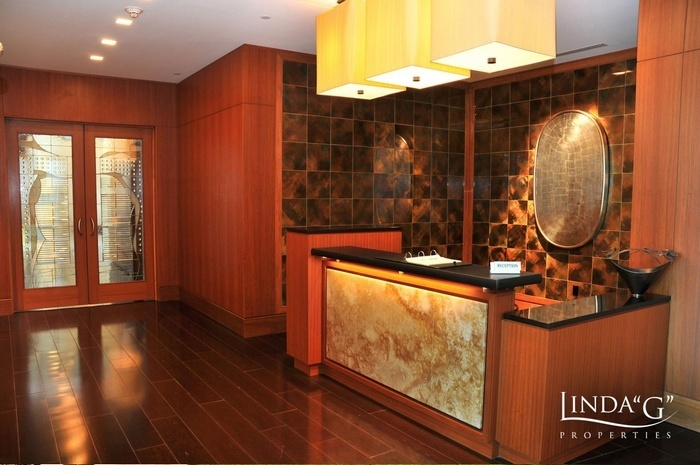 ft.
Residence C provides a spacious master suite with luxurious bathroom, walk-in master closet and private terrace. Two guest bedrooms with baths share a terrace. 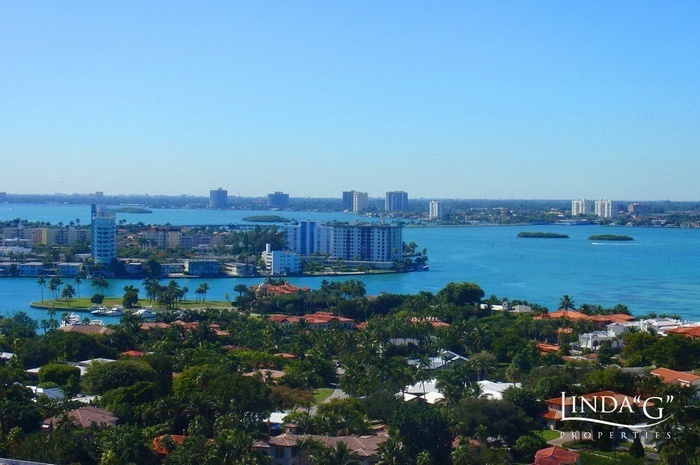 A spacious island kitchen with gourmet appointments adjoins the family/media area. The grand salon and dining room open to the terrace for spectacular views. 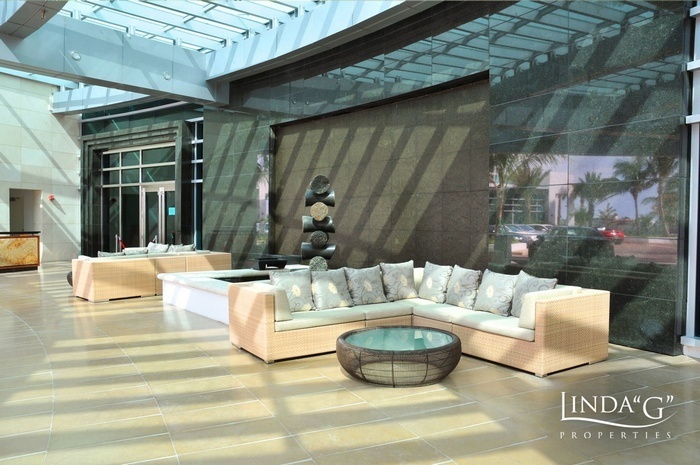 Living Area: 3,099 Sq. Ft. Enclosed Area - 2,229 sq. 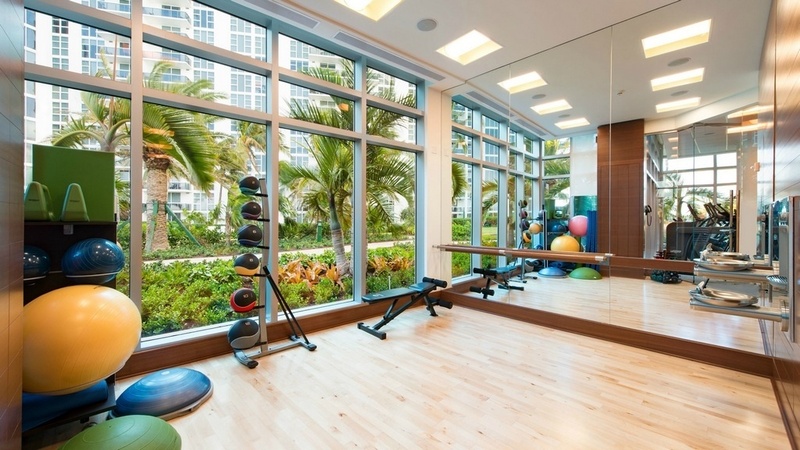 ft.
Terrace Area - 255 sq. ft.
Offers a spacious master bedroom with luxurious bath, grand master closet with a roomy terrace sitting area. There are two guest bedrooms/den with baths. 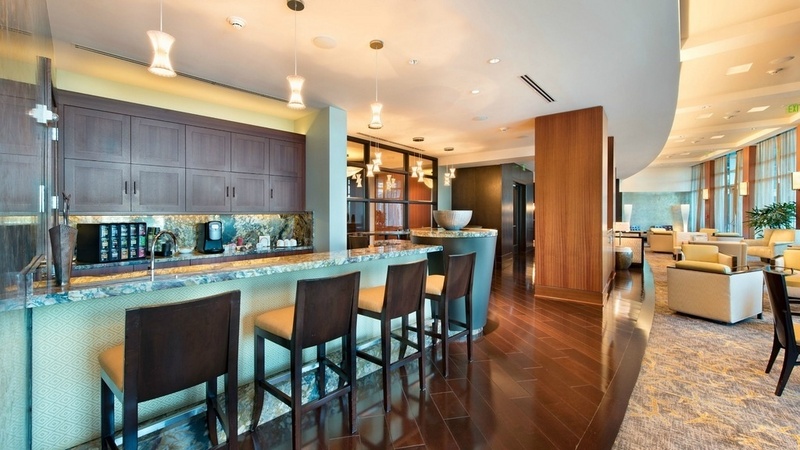 The gourmet island kitchen features an array of fine appointments including a cappuccino bar and wine chiller. The dining room and grand salon opens to the terrace. Living Area: 2,229 Sq. Ft. Enclosed Area - 3,296 sq. ft.
Terrace Area - 880 sq. ft. 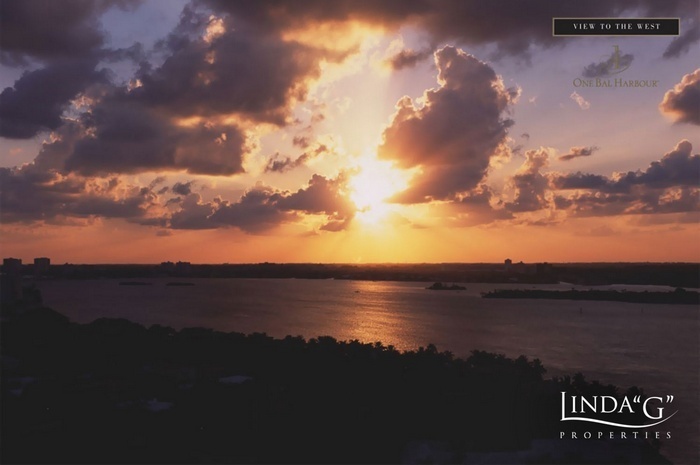 This grand residence provides a spacious master suite with luxurious bathroom, his & her walk-in closets and opens to a spacious terrace. Two guest bedrooms with baths also enjoy the terrace. 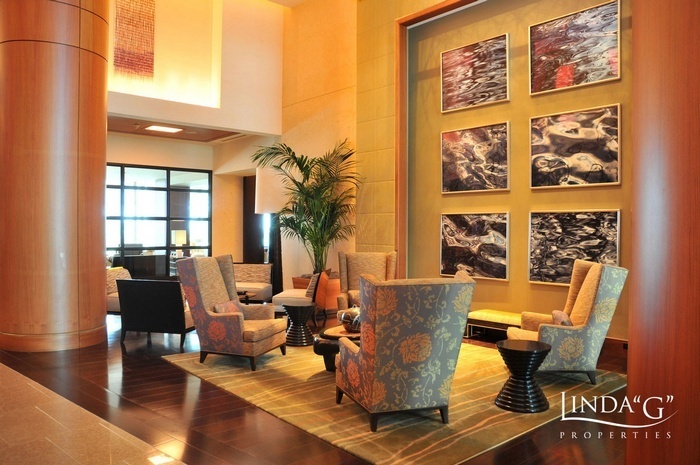 A flowing gallery, perfect for an art collection, smartly joins the living areas with the suites. 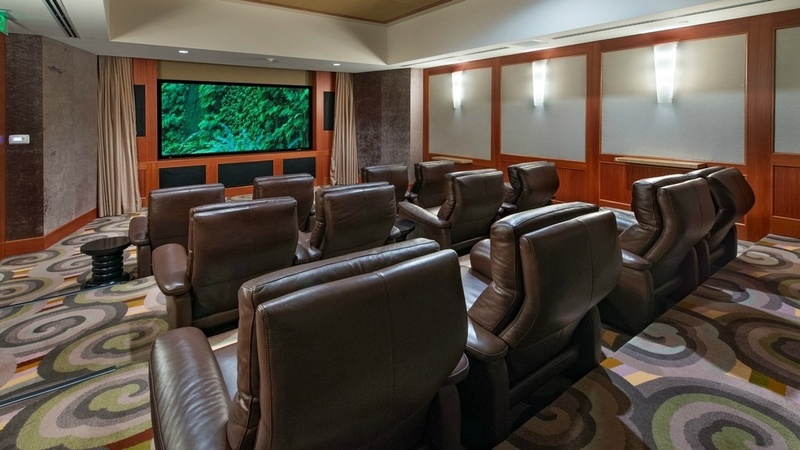 A gourmet island kitchen replete with the finest touches and technology overlooks the family/media area. A formal dining room adjoins the grand salon opening to the terrace. Living Area: 3,296 Sq. Ft. Enclosed Area - 2,791 sq. ft.
Terrace Area - 700 sq. ft. Enclosed Area - 2,681 sq. ft. 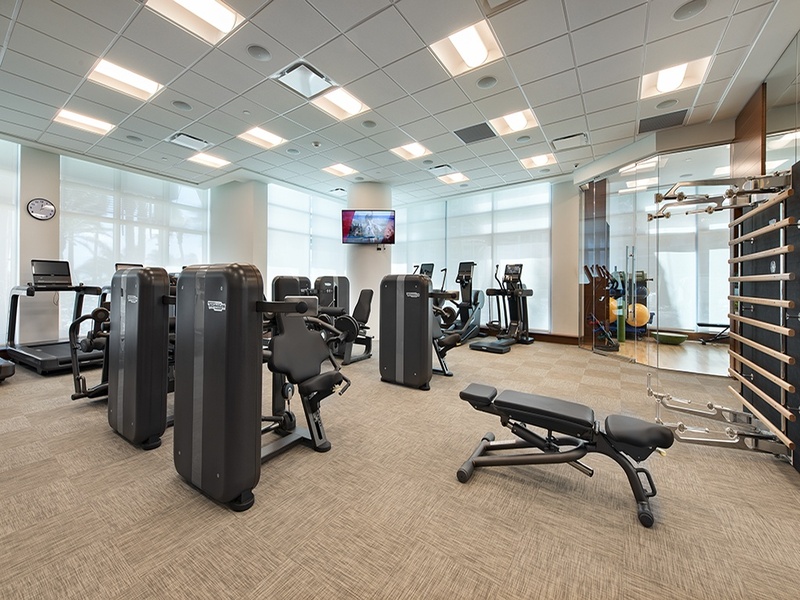 Enclosed Area - 2,007 sq. 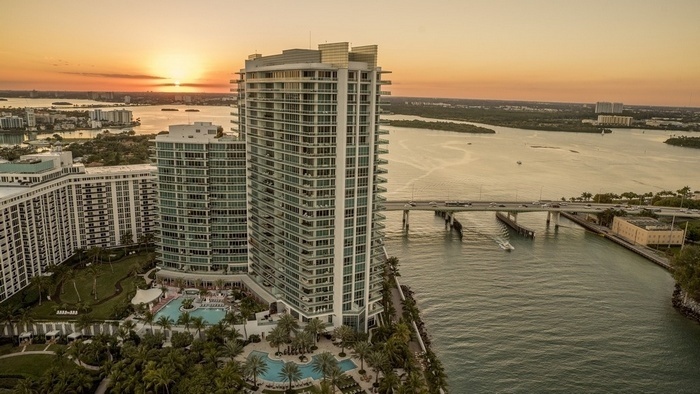 ft.
Area - 255 sq. 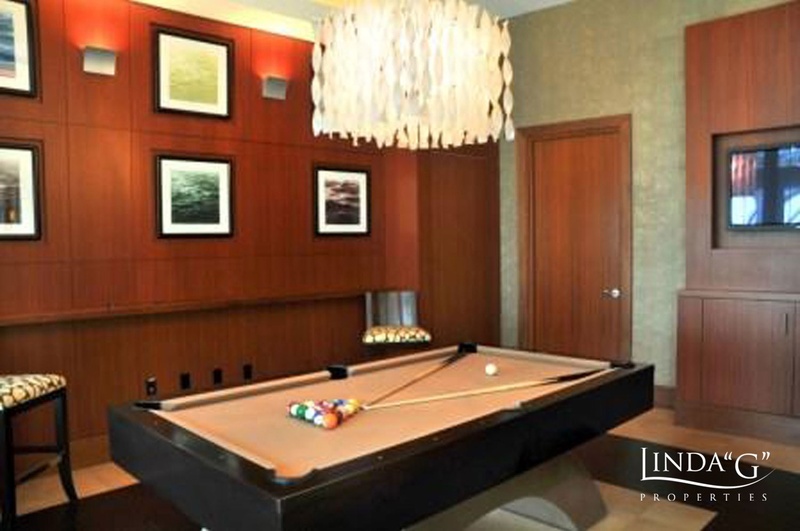 ft.
Offers a spacious master bedroom with luxurious bath, grand master closet with a roomy terrace sitting area. There are two guest bedrooms/den with baths. 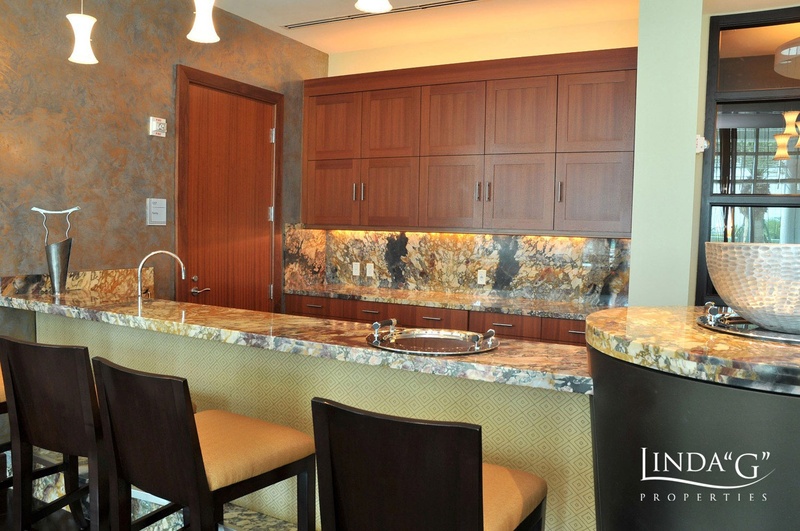 The gourmet island kitchen features an array of fine appointments including a cappuccino bar and wine cooler. The dining room and grand salon opens to the terrace. 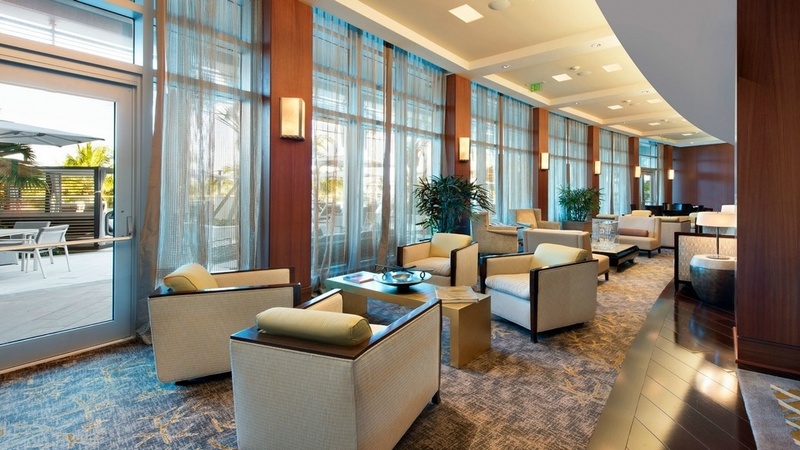 Living Area: 2,007 Sq. Ft. Enclosed Area - 3,113 sq. 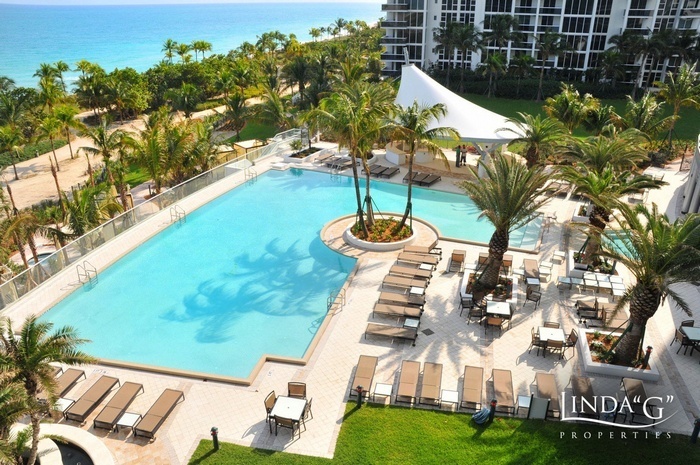 ft.
Residence I provides a spacious master suite with luxurious bathroom, walk-in master closet and private terrace. Two guest bedrooms with baths share a terrace. 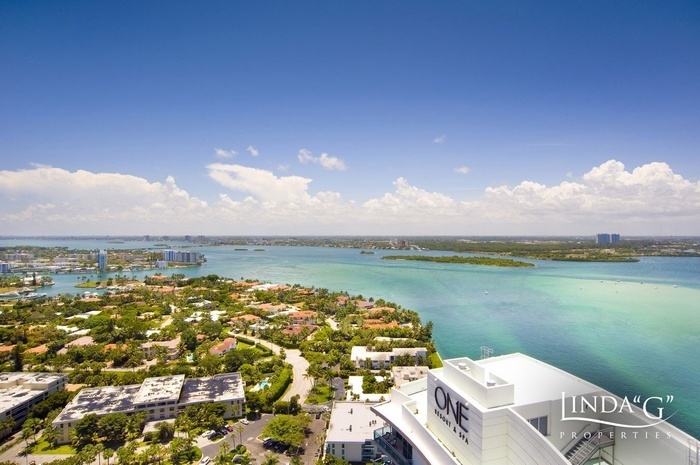 A spacious island kitchen with gourmet appointments adjoins the family/media area. The grand salon and dining room open to the terrace for spectacular views. Living Area: 3,113 Sq. Ft. 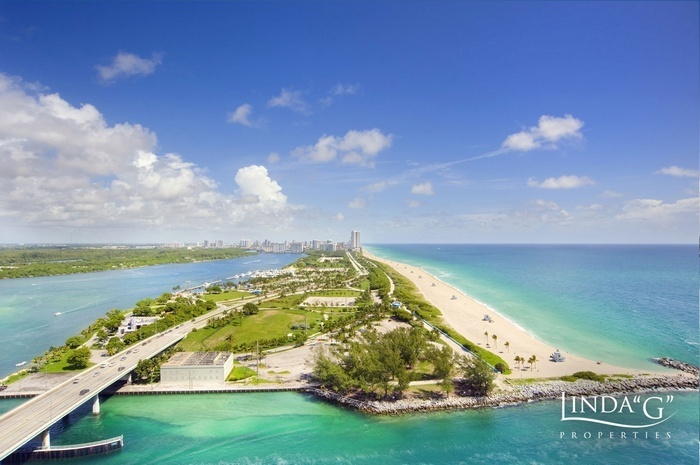 The site for ONE Bal Harbour is the only one of its kind along Florida's East Coast, if not the entire eastern seaboard, directly on the ocean, bordering the Intracoastal inlet. 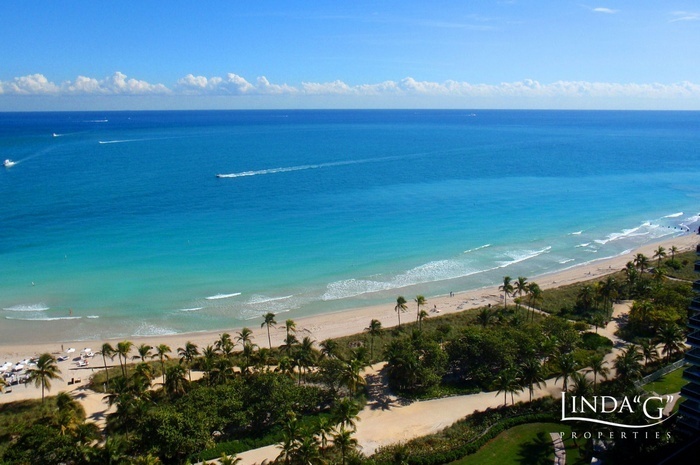 At ONE Bal Harbour, white beaches and the aqua blue surf provide breathtaking views and a backdrop for glorious living. 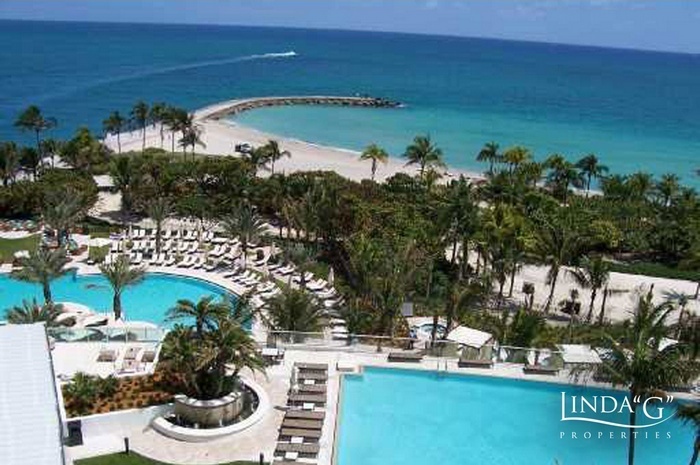 At ONE Bal Harbour, lounging by the sea can mean poolside whimsy while overlooking all that makes the South Florida Gold Coast truly golden. 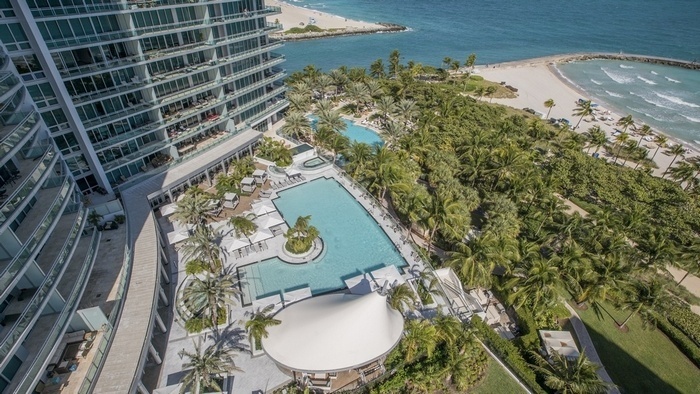 Haute cuisine and pampered indulgence will be the delight du jour as ONE Bal Harbour brings fine dining to your home. 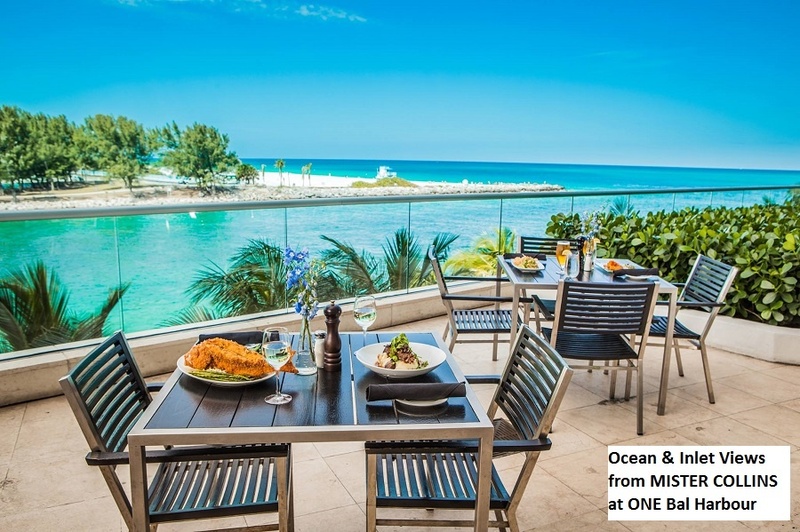 Bistro Bal Harbour at the Ritz-Carlton Bal Harbour, Miami is receiving rave reviews. Everything under the sun. The best of the best! 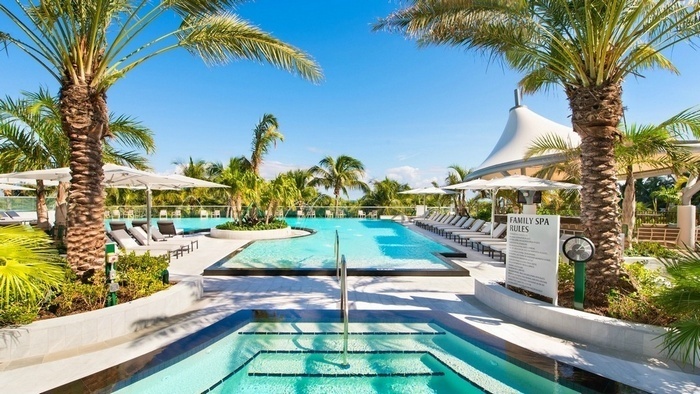 The Bal Harbour Shops, a leisurely, palm-shaded stroll from your door. 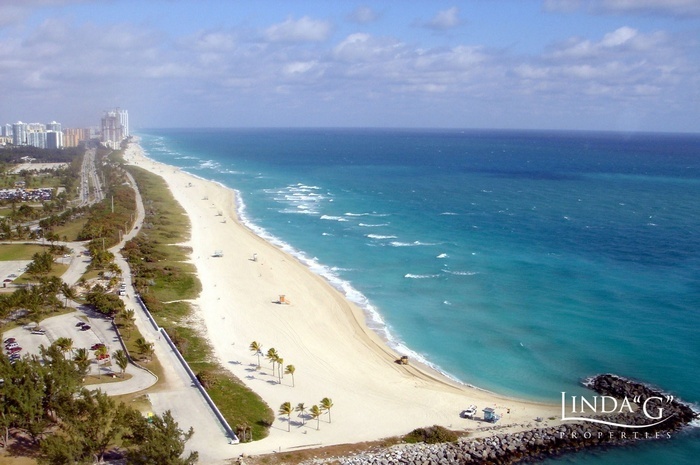 Shopping in Miami Beach, South Beach and Aventura are just minutes away.